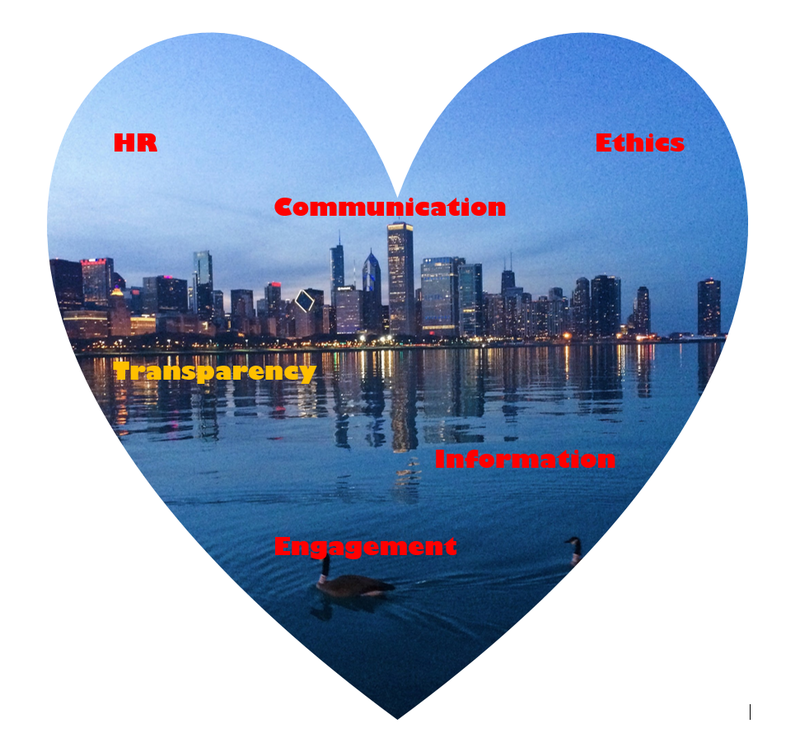 Let's talk communication: February is about love stories and so much of those can be shared in the workplace. Be reassured: we are not going to talk about the common workplace romance. Instead, let's talk about love stories between an organization and its people. One of them is the story of change for many companies, especially the ones engaged in direct customer experience, brought by digitalization of life - meaning, business and consumer lifestyles -. This unstoppable trend should boost rather than hinder how we drive engagement within organizations. The art of communication lies within the art of making people embrace - love vs. hate - the new turn. According to a January 2017 Gallup survey, only 32% employees in the US are engaged, and 13% globally. So, what could be key factors hindering or promoting, and definitely affecting engagement?